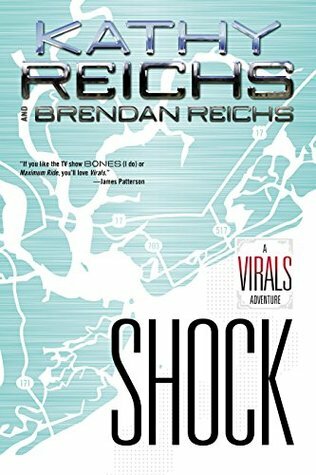 I'm currently reading Shock, and it's so great, really enjoying this beginning to the series! 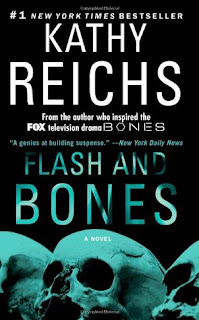 I read Flash and Bones, and yeah, it was a great book int his series, so great to read! 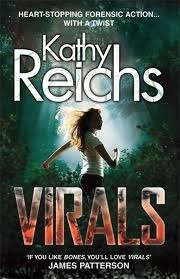 I'm going to be reading Virals, and I can't wait, I really enjoyed it before!